The mashed potatoes are actually half potato and half turnip. Rutabaga also works well. This way you get the potato taste, but with fewer empty carbohydrates and more nutrition. Instead of butter and cream, try some olive oil and a splash of chicken stock. Even better is if the chicken stock is homemade since the gelatin will make it especially smooth and delicious. We had greens on the side as well, as you can see. Almost any green is great if you braise it with olive oil, garlic, and chicken stock. We had leftover meatloaf tonight, made with 2 lbs ground bison and 1 ground lamb heart, though I did add some grated raw milk parmesan cheese to moisten the lean bison, add flavor, and help bind the meat. I used leftover pizza sauce to top it (crushed tomatoes cooked down with herbs and roasted garlic, bay leaf. I've been experimenting with almond flour as a substitute for parmesan (when mixed with some sea salt, it can get that finely grated texture sometimes), as a sort of couscous-like "stuffing" ingredient for chicken (with chestnut paste &/or hazelnut flour and finely chopped veg). I can't believe how versatile it is, and I've used it in place of bread crumbs (though using a little less than you'd use if bread crumbs) in meatballs. Your ideas are great, an your photos are appetizing & beautiful as always! I can't wait to try them, and Anna's ground lamb heart, too. Potatoes are not that bad for nutrition as they have some minerals like potassium as well as a little vitamin C.
Great blog and I like your easy red pepper sauce recipe. Great blog! 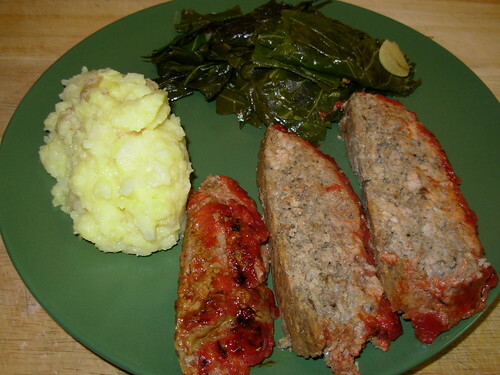 I use a combination of flax and almond meal instead of breadcrumbs for meatballs / meatloaf! And I usually through in some diced peppers and shredded carrots to get more vegetables into my husband and me. I was trying to find a way to email you, sorry for leaving this in the comments section. @ Anonymous: so leave them out.